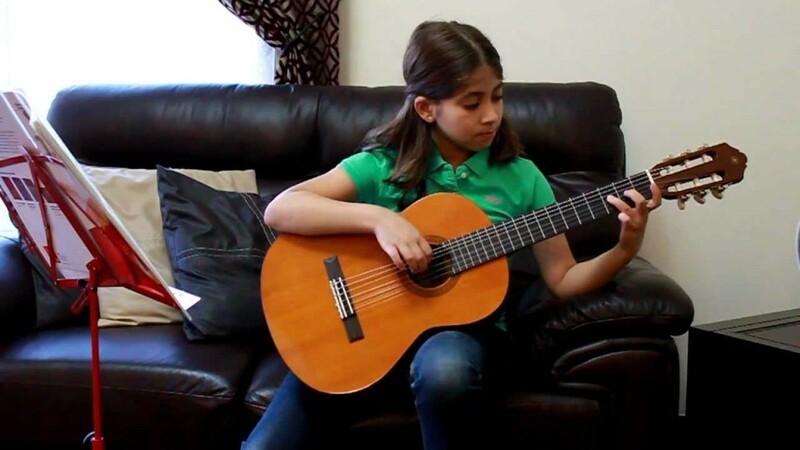 Music Makers Calgary is the perfect place for young kids, teenagers, adults and seniors to take classical guitar lessons. High qualified teachers ready to give you the best learning experience possible, respecting your own pace and ability. Get in touch to learn more and schedule your first classical guitar lesson. 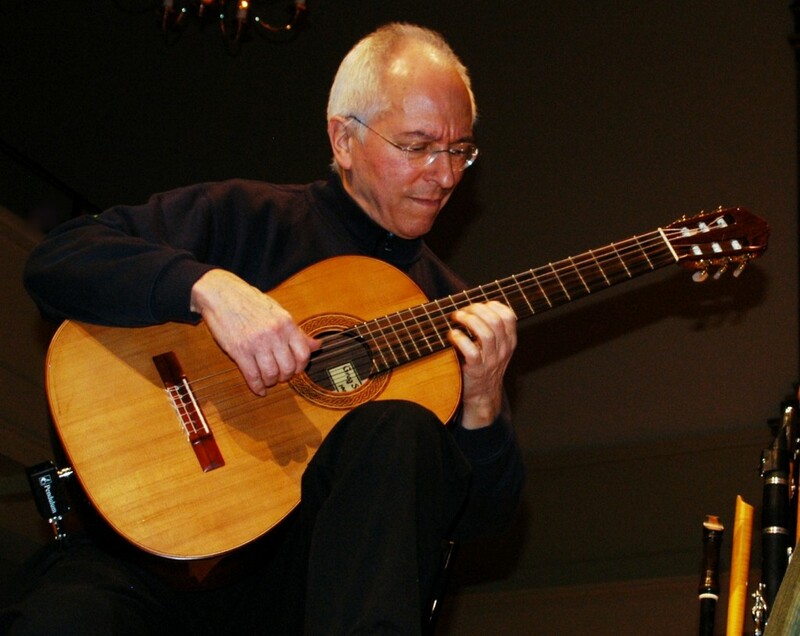 Enjoy all the benefits of playing Classical Guitar. Take Classical Guitar Lessons with us. 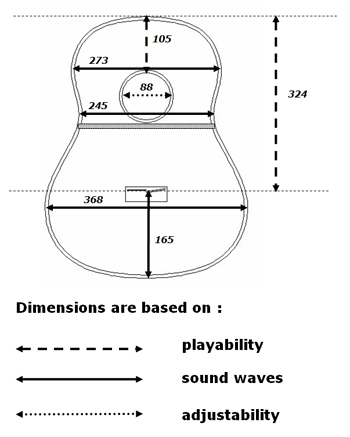 Comfort to play, usually the best playability is achieved when the guitar is custom made to the player’s body proportions. From joint types to braces, wood thickness and glue, all aspects of construction will impact the end result. Some guitar makers use construct techniques to facilitate adjustments like fretboard angle using a detachable neck, which is a modern method, other prefer to glue the neck permanently like the firsts guitar makers used to do. Two factors will impact greatly on the acoustics: wood and shape. All wood is unique and even two pieces of the same wood will have different resonance qualities. The instrument shape, specially the bracing patterns, will also affect sustain and volume. Is the result of a good construction, proper care and style of playing. Spanish music style tend to be more aggressive and could shorten the instrument’s life. But keep in mind that the instrument only purpose is to be played. This featured is achieved using exotic wood and adornments. Mother of perl inlays are greatly appreciated. Some guitar makers like to promote intricate inlay patterns while other prefer to promote wood natural patterns and texture. First mentioned in the 13th century literature, the origin of the classical guitar is unclear. 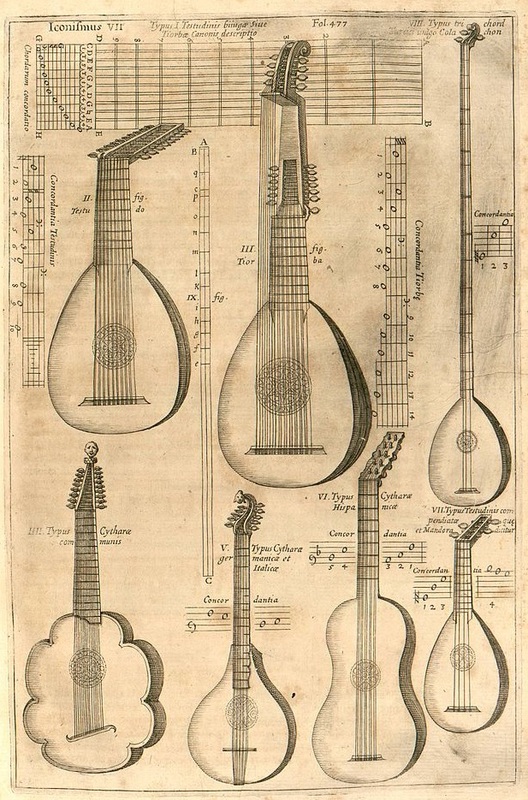 Although there were a lot of instruments that shared certain features with each other, like number of strings, constructions, tuning etc, the first instrument that resembles a modern classical guitar was similar to a Spanish vihuela and appeared during the Renaissance. By the middle of the 16th century it already has five strings and the modern standard tuning. The number of frets also changed from eight to ten and finally to twelve and the sixth string was added and widely accepted after the german Joakim Thielke made one and became a success. The modern design, now called tradition, was credited to the Spanish Antonio de Torres and has been the standard since mid 19th century. 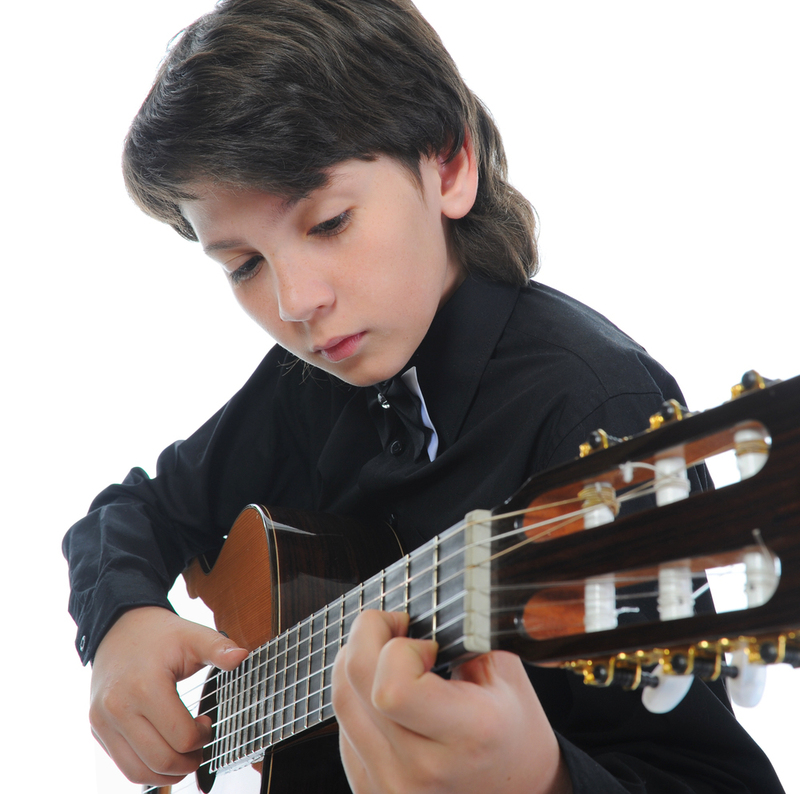 Schedule your Classical Guitar Lesson now.